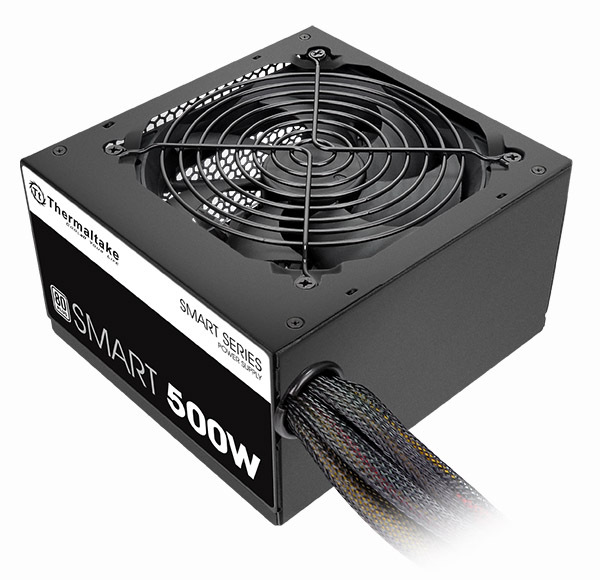 Incorporating various high-quality components, the Smart Series models are rated from 500W to 700W saves energy through its high efficiency of up to 86% and accommodates any mainstream build with the most demanding requirements. 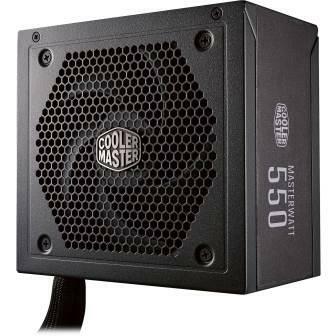 An embedded intelligent cooling fan delivers excellent airflow at an exceptionally low noise level. Additionally, the Single +12V rail design enables non-stop usage with stable and reliable performance.